This concert will take place on Saturday, June 2nd at 8:00pm at the Chicago Symphony Center right in downtown Chicago. 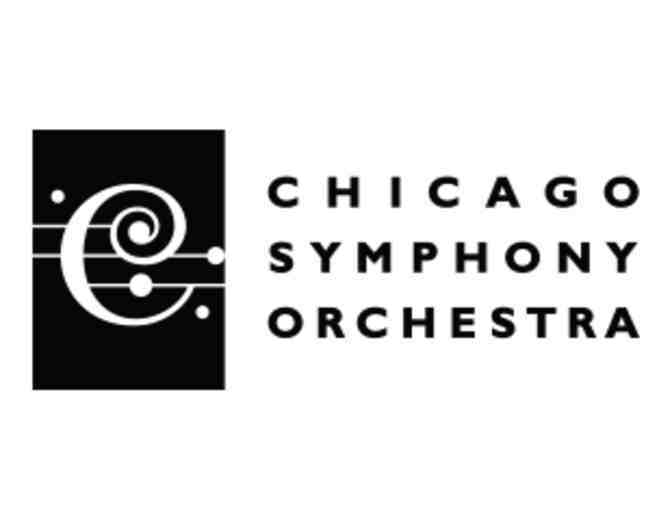 Don't miss this performance of the Chicago Symphony Orchestra in these amazing seats! Located on the main floor, aisle 3, seats 115-116! Conductor Marek Janowski and the CSO, both great masters of music from the Austro-German tradition, perform a program of works by Weber, Beethoven and Wagner. Janowski, in his subscription series debut, leads the CSO in glorious orchestral excerpts from two of Wagner's grandest operas. Also on the program is Beethoven's sunny Fourth Symphony, a work imbued with romantic pathos.